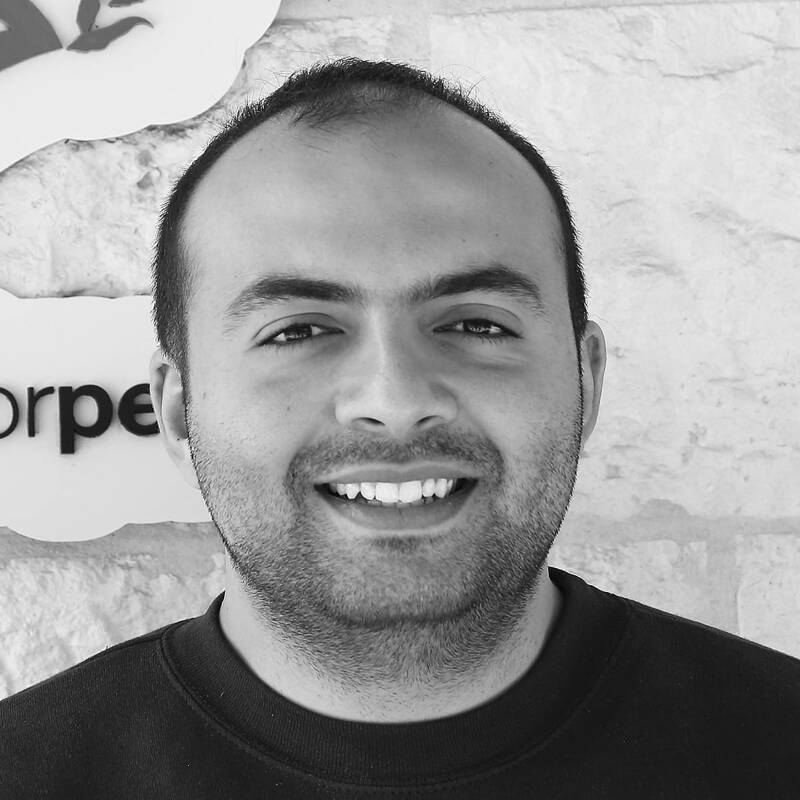 Sfouk Al-Jarba joined the Generations For Peace Programmes Department as a Programmes Coordinator in August 2018, taking on a role in which he is responsible for supporting both the Senior Programmes Officer and the Programmes Manager and Lead Facilitator with specific tasks surrounding data collection and consolidation, as well as narrative and financial reporting. During his time with GFP, he has worked both with international programmes and with the Youth RESOLVE Programme in Jordan. Sfouk holds a degree in International Affairs and Psychology from Eastern Michigan University and is now pursuing a Master of Arts in International Law and the Settlement of Disputes at the UN Mandated University for Peace. In addition to his education, Sfouk has experience supporting the Monitoring and Evaluation Unit of United Nations – World Food Programme in the Jordan Office, in addition to financial coordination for SOS International, an organisation based in Sweden. An avid linguist, Sfouk is fluent in both English and Arabic, and when he is not at the office, you’ll likely find him studying Spanish.